After telecom companies went into near chaos after the Telecom Regulatory Authority of India's regulation ordering equality on data prices, TRAI chairman RS Sharma on 9 February said that all drive tests were done objectively and in a transparent manner. "Telecom road tests are regularly being done by TRAI. Since last time, the telecom companies started telling us that you don't consult us as to which roads you are using. So we started this process also. Whatever drive test that we have done have been done very objectively and in a transparent manner. And if there are any more suggestions on transparency, we are open for that". "We have in the last 20 years of our existence issued a number of regulations and tariff orders. This is a decision which has not been taken now; it was taken some time back. Where we were saying that let us remove these things and see which one of them are still relevant, which one of them need upgradation or change. That's the whole purpose. We are reviewing the old laws also". Sharma further said that the TRAI had put in place a consultation process for the matter. He thanked the people who participated but also highlighted the fact that collating the opinions took much longer than the stipulated time. "Initially, we had thought that we would give the recommendation by January 31. We overshot that by about nine days. But they are happy with the decision, that's all," he said. 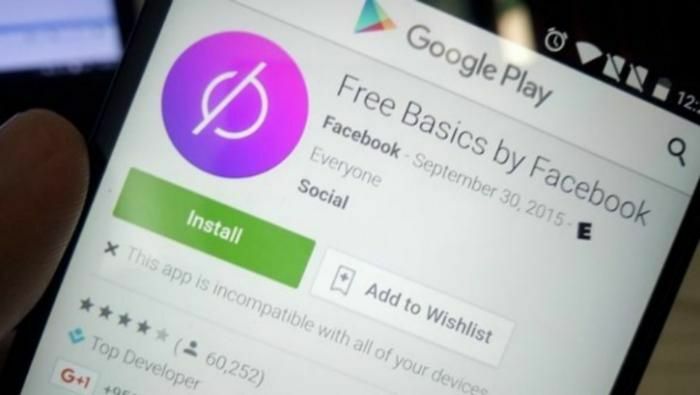 After TRAI's regulation, telecom companies will need to eliminate nearly hundreds of tariff plans that offer free or subsidised access to numerous popular websites and applications such as Facebook, WhatsApp and Twitter. Facebook CEO Mark Zuckerberg also expressed disappointment over the new regulations by the TRAI. TRAI's verdict was hailed by internet activists, startups and companies alike. Some even likened it to the squashing of the controversial Section 66A in India.